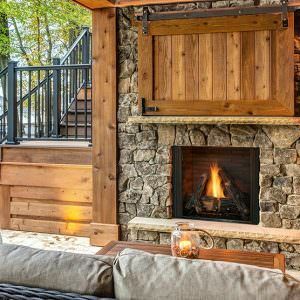 Add an extra season to outdoor living with an outdoor fireplace. 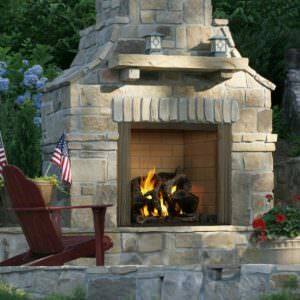 Whether your looking for the convenience of gas or the crackle of wood in your outdoor fireplace you can dial up the ambiance and choose from an array of color and design that blends seamlessly into any space. Enjoy control options that maximize customization and extend the outdoor entertaining season by more than three moths each year.